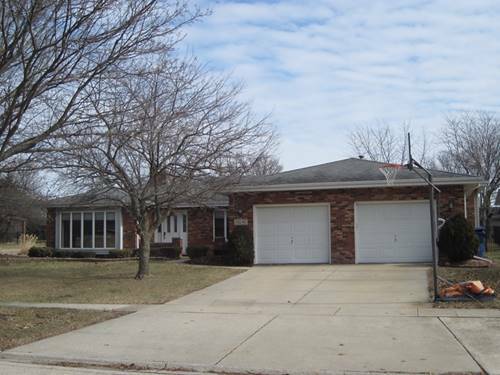 Spacious Quad Level On A Beautifully Landscaped Yard. Open Layout Spreads Across The Living And Dining Room With A Grand Entry And Beamed Ceilings. 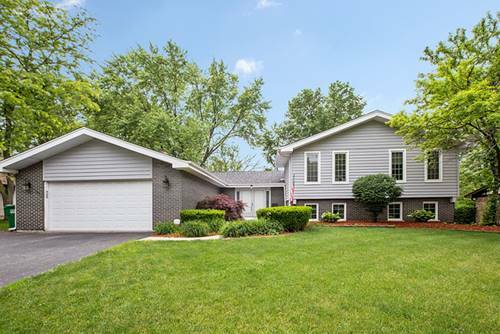 Recently Remodeled 3 Bedroom 3 1/2 Bath Home Is Nestled On A Tree Lined Street. Updated Eat-in Kitchen Features Gorgeous Maple Cabinetry, Glass Tile Backsplash, Closet Pantry, Center Island/Breakfast Bar And 8 Foot Sliding Door Leading To The Paver Patio And Shed. Master Suite Has High Ceilings And Luxury Bath. 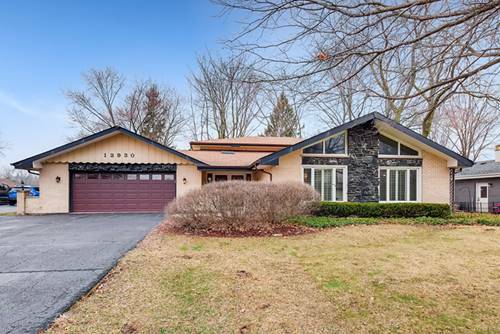 Great Home For Entertaining With A Lower Level Bar Area Leading Out To The Backyard. 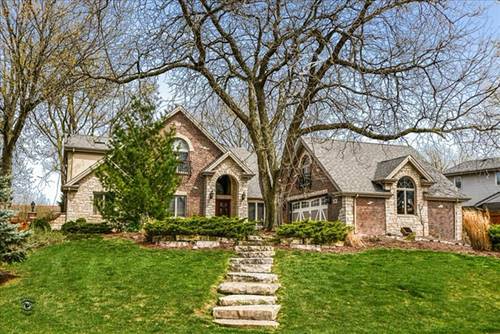 Huge Family Room With Stone Fireplace And Opportunity To Recreate Another 4th Bedroom. There Is A Full Size Modernized Bath On This Level. Basement Area Accommodates An Office, Rec Room, Storage Closets And Built In Entertainment Center. The Extra Wide Drive Leads To The Attached 2 Car Garage. 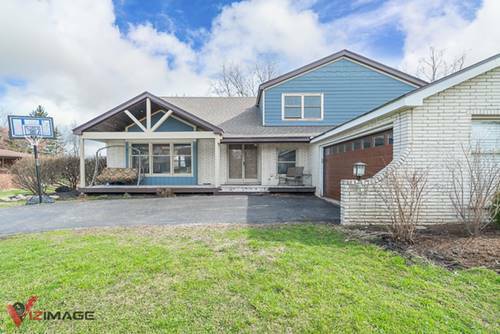 Has The Potential For 5 Bedrooms And Related Living. 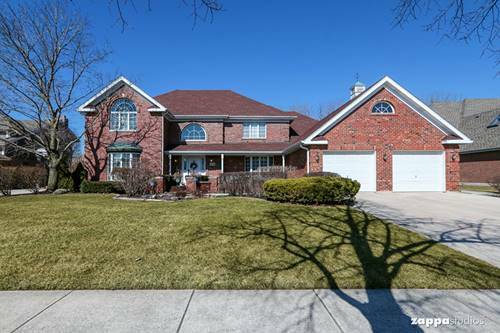 Great Opportunity To Reside In Homer Glen. 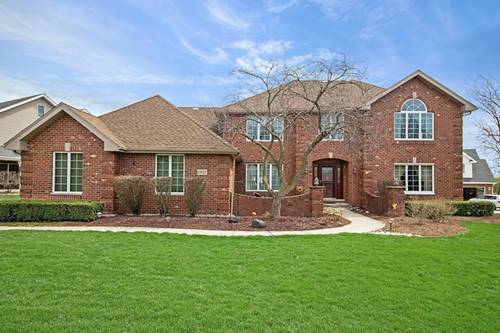 For more information about 13920 S Cherokee, Homer Glen, IL 60491 contact Urban Real Estate.